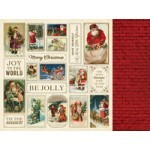 Kaisercraft 12x12 double sided paper Bake Gingerbread from the Silent Night collection ..
Kaisercraft 12x12 double sided paper Dec 25th from the Silent Night collection ..
Kaisercraft 12x12 double sided paper Down the Chimney from the Silent Night collection ..
Kaisercraft 12x12 double sided paper Family Time from the Silent Night collection ..
Kaisercraft 12x12 double sided paper Making a List from the Silent Night collection ..
Kaisercraft 12x12 specialty foil paper Santa List from the Silent Night collection ..
Kaisercraft paper pack from the Silent Night colleciton. 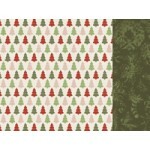 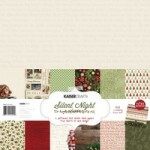 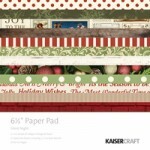 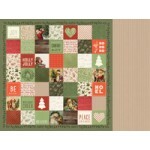 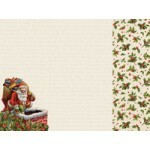 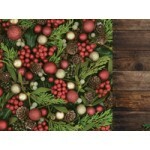 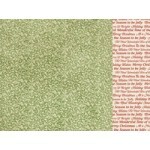 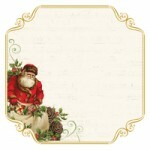 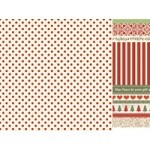 each pack contains 6 x patterend 1..
Kaisercraft 6.5" x 6.5" Paper Pad from the Silent Night collection. 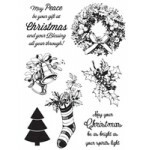 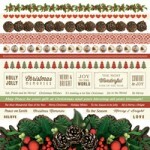 2 x 12 sheets of d..
Kaisercraft clear stamps from the Silent Night collection ..
Kaisercraft 12x12 sticker sheet from the Silent Night collection ..
Kaisercraft 12x12 double sided paper Sing Carols from the Silent Night collection ..
Kaisercraft 12x12 double sided paper Trim the Tree from the Silent Night collection ..
Kaisercraft 12x12 double sided paper Wrap the Presents from the Silent Night collection ..